Gathered just over the border this weekend, more than 300 creators, writers, illustrators and actors will make their appearance at the Motor City Comic Con. 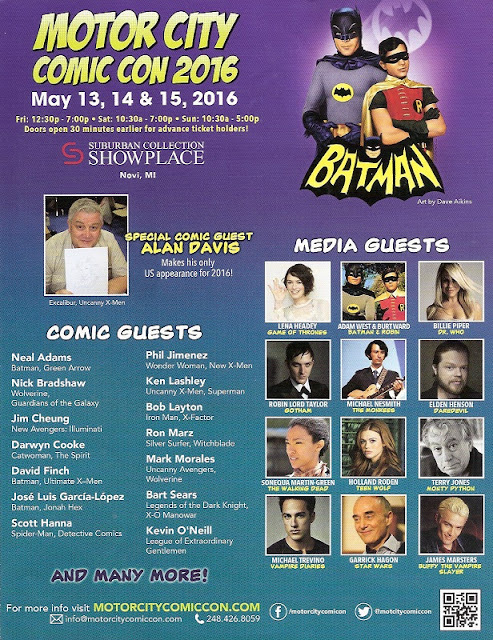 It's hard to believe this Comic Con is in its 27th year. I have fond memories of making the pilgrimage in the early 1990s across the Canada-US border to the Dearborn Convention Center to meet with comic book talent that never visited Canada, like Neil Gaiman, Ron Frenz, James O’Barr, John Ostrander, and John Byrne. My last visit there was in 2014 and I was really impressed with its new locale, the Suburban Collection Showplace. The show was very well run and I'm looking forward to meeting some great 1980s talent. 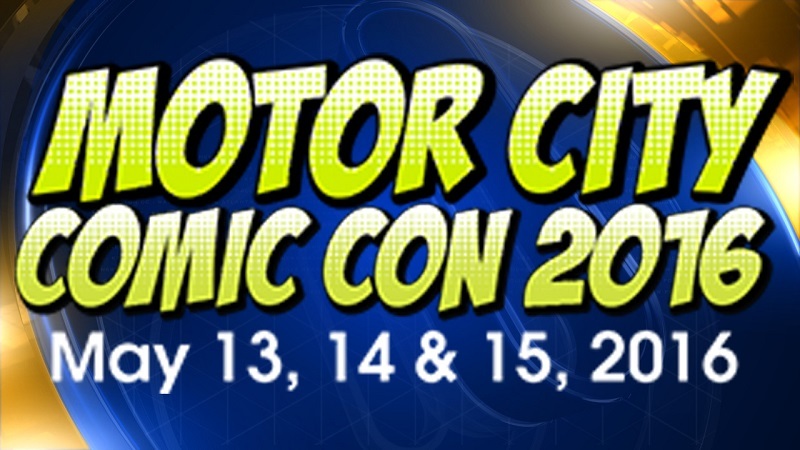 For more information regarding Motor City Comic Con guests and events, visit www.motorcitycomiccon.com.